Sign up 3 riding buddy friends and ride one of our all inclusive, multi day treks, absolutely free!! Schedule your own private trek to fit your schedule between January and April. Please contact us at Barking Horse Farm for more information. 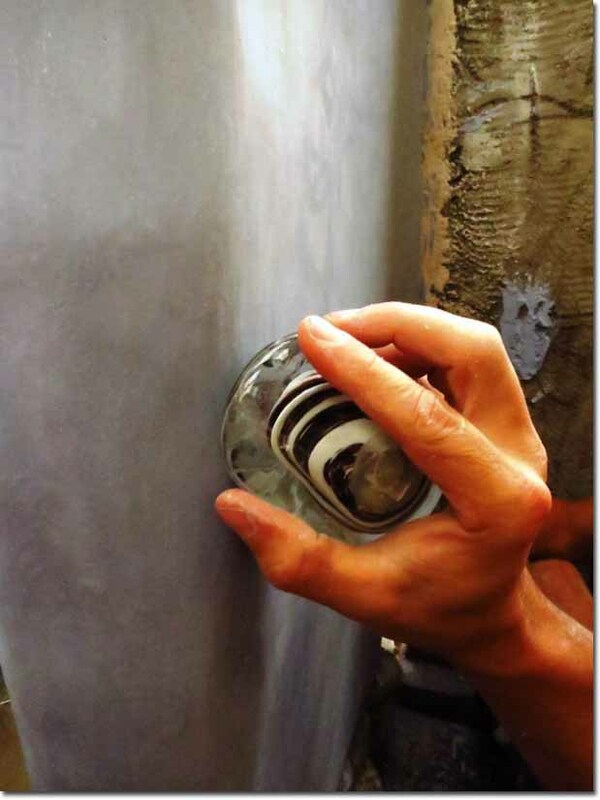 December 4 – 7, 2015: Lime Plasters and the Ancient Art of Tadelact Finishes. Tadelakt is a plaster finishing technique historically used in north Africa to protect earthen structures. It is specifically valued for its function of providing a water proof seal. It involves using a particularly high lime-to-aggregate ratio which is applied in multiple thin coats to a substrate, such as an earthen wall surface. It is then polished with a trowel and burnished with precious stones. Finally, it is rubbed down with soap; traditionally black olive oil soap. Its primary use was emphasized in areas that often get wet. This is an exciting tool for all natural builders. Ryan is a North American artisan who is passionate about lime and the ancient techinique of Tadelakt. Ryan spends time researching, formulating, testing, and re-learning the old ways using materials that are abundant almost everywhere on earth. 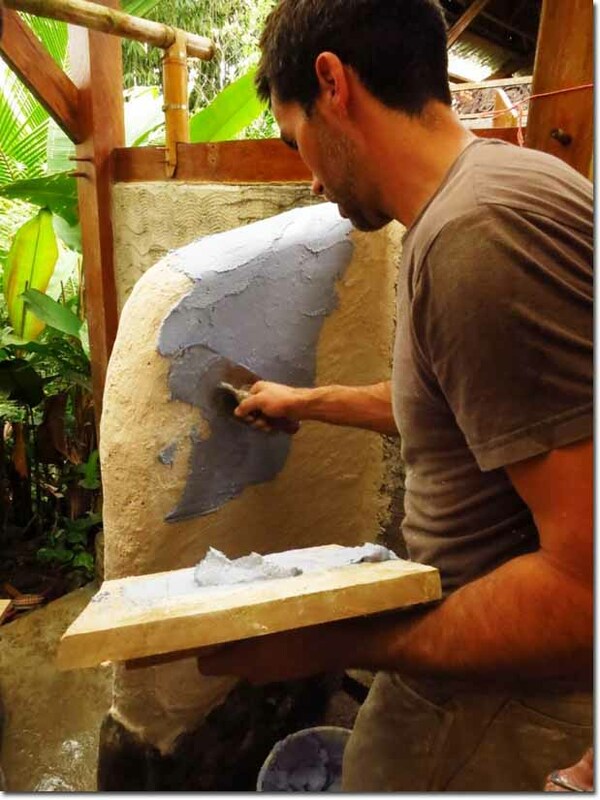 He has travelled to Morocco to expand his knowledge of tadelakt, and is well connected and respected in the natural building and traditional plastering fields. We are happy to have Ryan as our guest for 4 days while he teaches his art. Join us at Barking Horse Farm where we live in comunity, eat healthy local produce prepared with love in the farm kitchen, swim in nearby waterfalls and rivers, and discover the joys of building with the elements of our mother earth. 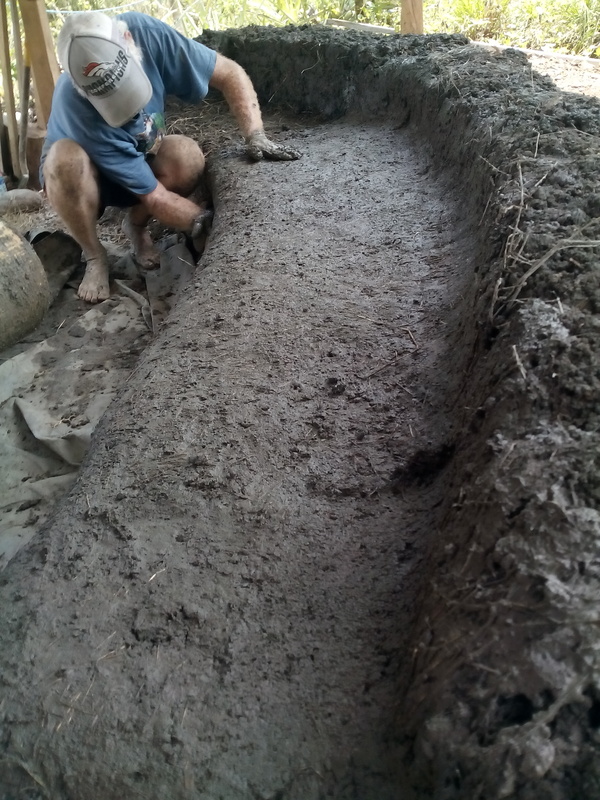 $200 per week for the two week Natural Building workshop and $150 for the 4 day Lime Plaster workshop, covers all instruction, all your meals and lodging PLUS (for those who are interested) some horseback riding on the beautiful trails surrounding the farm. for more information and to reserve you space. We are the original Parelli Natural Horsemanship trekking company in Costa Rica, offering multi-day treks since 2005 and hosting Parelli Professionals since 2008. Check our choice of three Treks! Our progressive, multi-day horseback riding treks bring you into the heart of rural Costa Rican culture where you will experience the life of the Ticos up close and in a way that most tourists never get to see. On our treks, you travel day by day on horseback for a week. We have three different treks to choose from. On the Rainforest Trek you visit working farms, National Parks and a Canopy Zip Line. On the Jungle River Trek, you experience true wilderness areas as you follow the Rio Tulin from its headwaters to the ocean. On the Nicoya Eco Beach Trek you will see monkeys and sleep in the comfort of 3*-5* hotels. With all the three of these treks, each day is different from the last as you travel through a variety of ecosystems, from the mountains down to the beach. Your companions are your horse, your instructor(s) and the other students in your group (and your guides). You share all the experiences together and deep bonds and friendships are made. We have seen riders cry when they say goodbye to their horse at the end of the week and many riders have maintained long friendships with their fellow trekkers. There is a rich cultural exchange that occurs with the Costa Rican people who you meet along the way which gives you the chance to experience another way of life. The people you meet invite you into their homes and into their lives. Bilingual guides help to facilitate this special cultural exchange. People in rural Costa Rica live a simple life, farming and raising cattle. They live a slower pace and family life is the center of it all. Our visit helps them maintain their lifestyle and support their families. 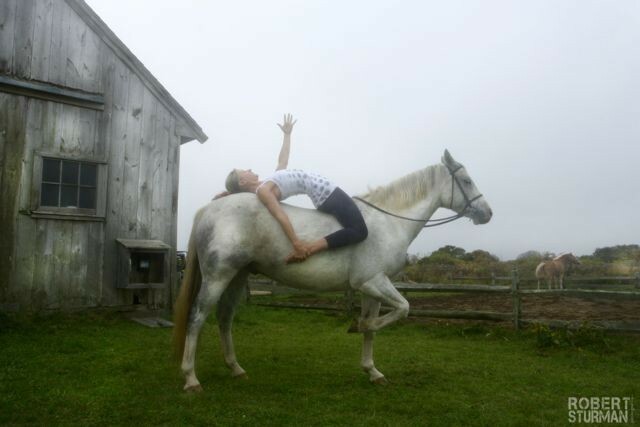 Our friendly, trusting, strong, athletic and happy horses will fill your week-long adventure with wonderful moments. Sharing the adventure with like-minded horsemen and women who share your interest in Natural Horsemanship and understand the intelligence of horses and how to relate to them adds to the beauty of the experience. On the trek, you will be riding out on trails and handling your horse in a variety of situations. Your horsemanship skills will grow as you leave the artificial environment of the arena and head into the real world with the support of your fellow trekkers and/or your instructor. Along the way to the beach we stop for some hiking in the rainforest, a swim in a waterfall, a visit to a chocolate farm, and a chance to experience a zip-line canopy tour, and have lots of fun. During the month of November we will be refurbishing our feed room and our and tack room using natural building techiniques. This is a great opportunity for hands on learning of natural building and natural horsemanship. We will be doing both every day while you live in comunity, eat healthy local produce, and swim in nearby waterfalls and rivers. We will be using a variety of building techiniques. $200 per week covers all your meals, lodging, natural horsemanship lessons, horseback riding and instruction in natural building. Contact us at barkinghorsefarm@gmail.com for more information and to reserve you space.